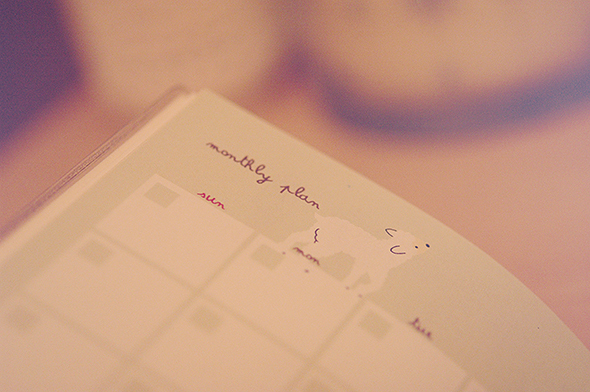 After seeing a ton of blog posts with photos of people's 2013 diaries, I thought I'd get my act together and start keeping one this year. Everyone was going crazy for the Frankie journal, however I thought the price was a bit on the steep side and on top of that, it was sold out. 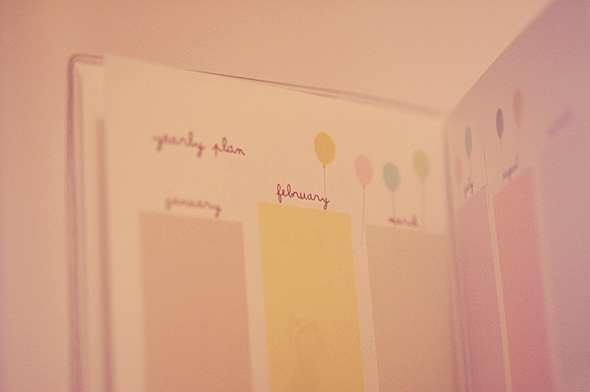 On Friday though, I seen this diary from The Magic Notebook on Amy's blog and realised it was perfect for me - adorable illustrations, girly colours and wonderfully designed. 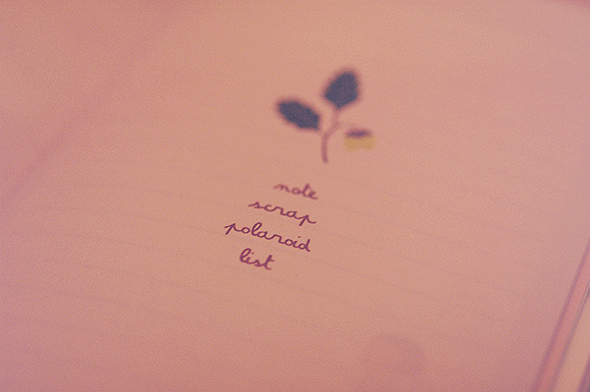 I love the lists, notes and polaroids sections of this as I think it's something I'll get a lot of use out of. 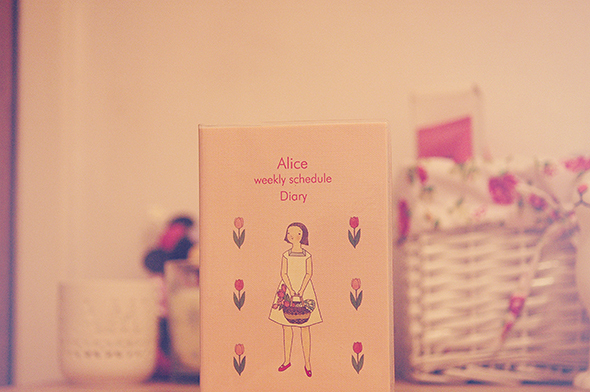 If you haven't already bought yourself a 2013 diary and are looking for something cute and girly, check out The Magic Notebook website. I received my order the next working day along with some adorable stickers, and I'm so happy I came across this! 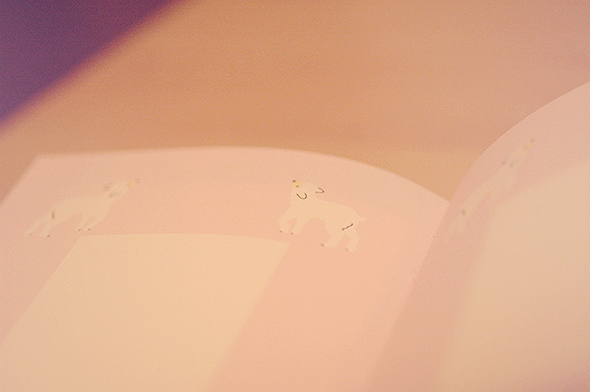 Aww, this is such a cute diary! I love the type that they use! I just couldn't justify it, and that was before looking at shipping! So cute. I really like your blog! Would you like to follow each other?